こんばんは。How are you this evening? 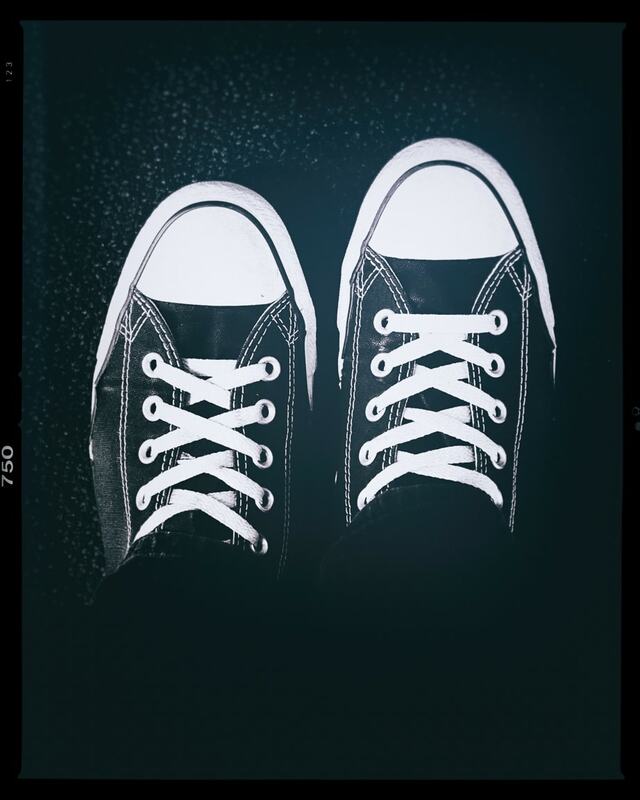 Tonight’s photo is of my current pair of Converse. I previously posted about how I’ve had at least one pair of Chuck Taylors in my closet throughout my life, but I want to also share a silly tradition that I’ve had with my shoes for as long as I can remember.